This program is part of GA’s Traditional One Day Tours. The tour can begin in Antigua Guatemala or Guatemala City depending where you are staying. 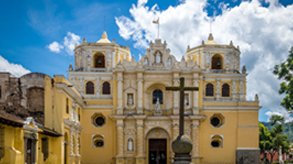 During this tour you will visit three of the four capitals of Guatemala, including Iximché (the first capital of Guatemala), Ciudad Vieja and Antigua Guatemala. The trip is a mixture of Spanish Colonial and Mayan influence sites that will make you feel like you where travelling through time. 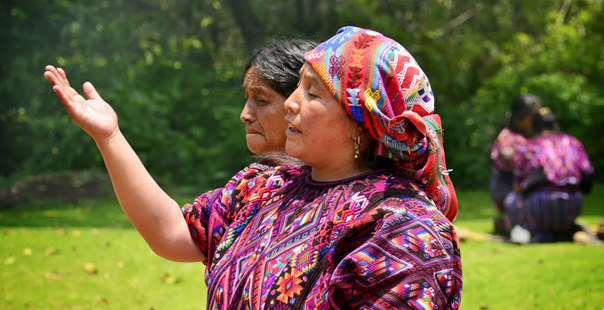 You will be amazed watching the indigenous people that still visit Iximché and learn about the 500 years that have elapsed since its foundation as the frist capital of Guatemala. 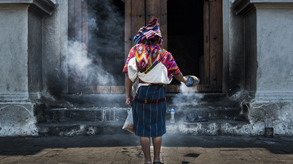 If you are lucky you could witness a real mayan ceremony that takes place in Iximché. 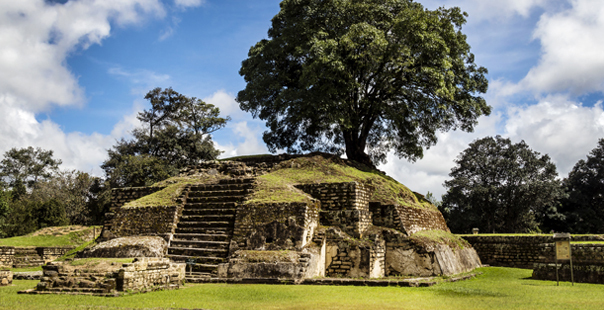 07:00AM: Transfer from your hotel in Guatemala City (Departure from Antigua Guatemala would be at 08:00 AM) to the archaeological site of Iximché. 09:30AM: Upon arrival guided visit to Iximché, the place where the first capital of Guatemala was founded. 02:15PM: Visit to the most important and significant attractions of the city including Antigua’s most beautiful churches, monasteries, convents, and cultural center in the city. For example: “Cathedral”, “San Francisco Church”, “La Merced Church”, “Calle del Arco”, Main Plaza, Casa Santo Domingo, “Casa del Jade”. 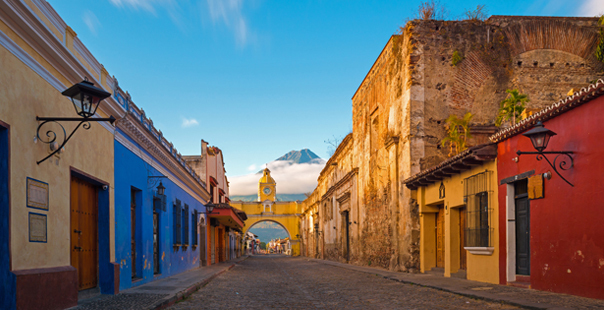 05:00PM: Transfers back to your Hotel in Antigua or Guatemala City. 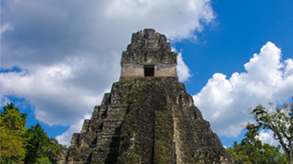 08:00AM: Transfer from your hotel in Guatemala City or Antigua Guatemala to the archaeological site of Iximché. 01:00PM: Upon arrival, time to have lunch in one of the various and exquisite restaurants of the city. 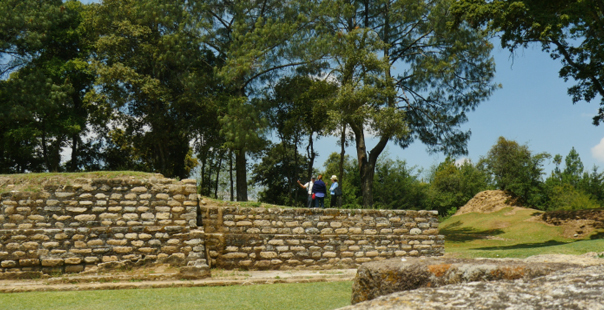 Please call us at: +502- 2410-8260 and provide us the following reference name:" Antigua Guatemala Iximche Tour ", or you can fill out the form below and we’ll get back to you whithin 24 hours.